You Are Here: Home » Around the Web » Enter the Life After Juliet Gift Basket Giveaway! 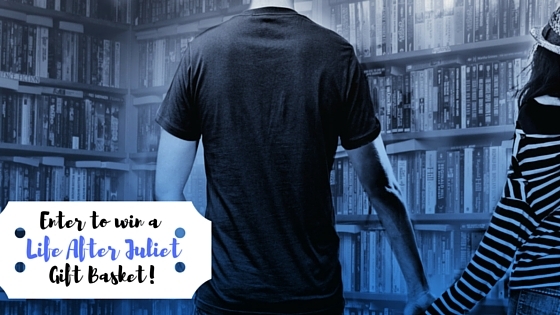 Enter to Win a Life After Juliet Gift Basket! 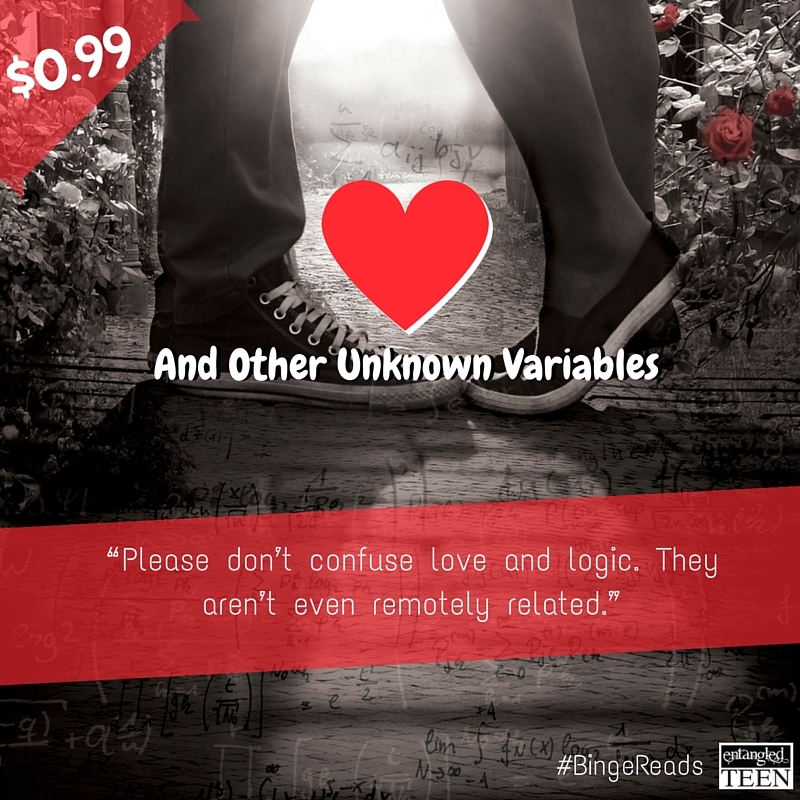 Did you know that starting today – June 30, 2016 – Shannon Lee Alexander‘s debut novel, Love and Other Unknown Variables, is on sale in eBook format for the great price of $0.99 for a limited time? 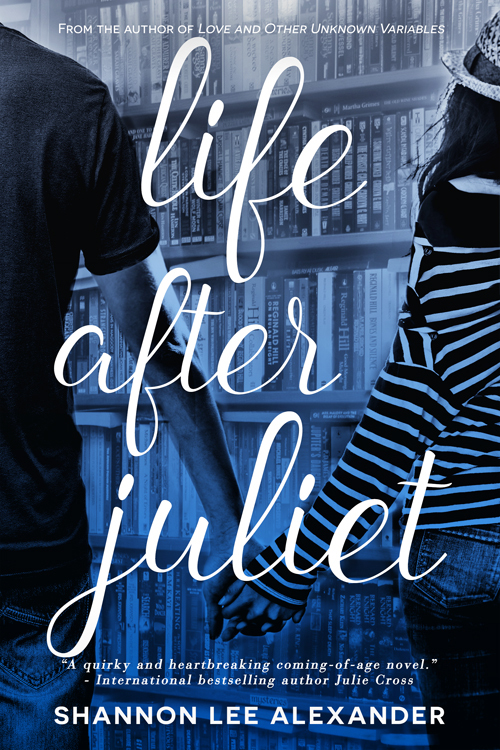 And next week – on July 5, 2016 – Life After Juliet, the companion novel told from Becca Hanson’s perspective will be available in stores and online, which we’re so excited for you to read. (And not only because it’s been getting overwhelmingly positive early reviews.) So to celebrate this great deal on Love and Other Unknown Variables in eBook format and the release of Life After Juliet we thought it was a great time to offer an exclusive giveaway, ending on Monday, July 4th at 12 AM EDT. We’re sorry, but this giveaway is open to those with a US mailing address only, but good luck to everyone who enters!